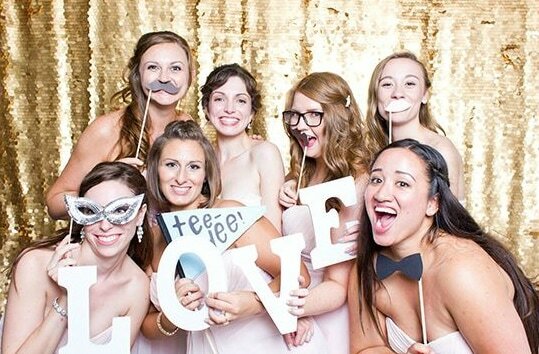 Photo Booths are a great complement to any event! 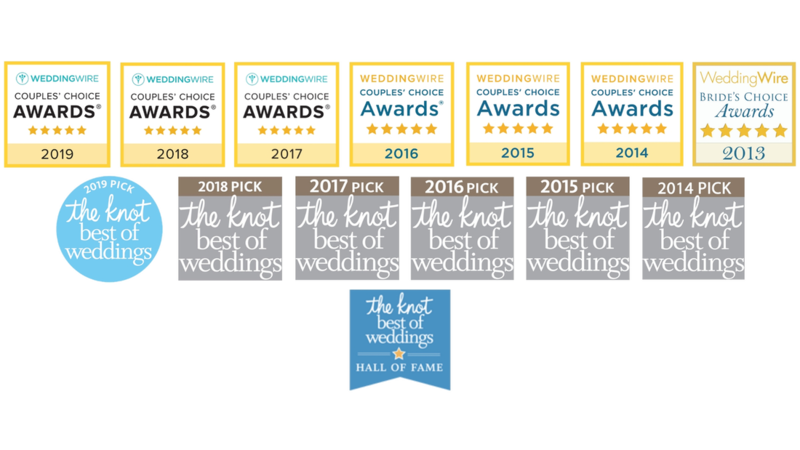 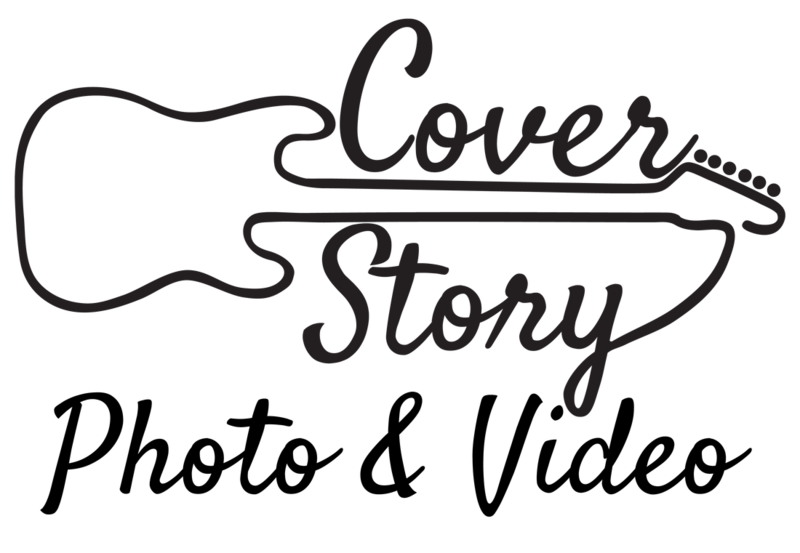 They are enjoyable for all ages and bring fun and excitement to weddings, birthdays, bar/bat mitzvahs, proms, graduations, and family reunions! 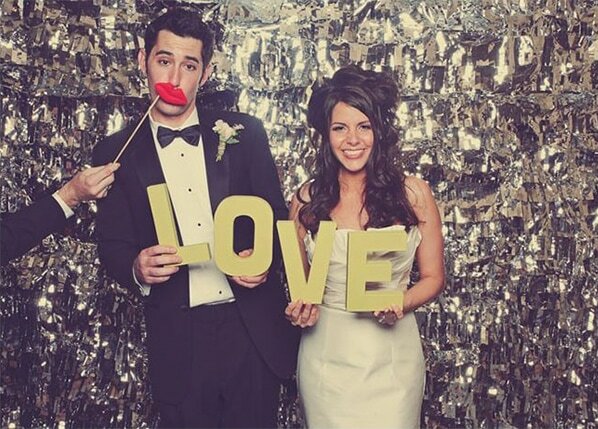 Renting a photo booth for your event is an excellent way to make your party memorable by entertaining your guests and sending them home with a great keepsake!